What's The Best Family Car.. Estate, Hatchback, People Carrier or SUV? What’s The Best Family Car To Lease.. Estate, Hatchback, People Carrier or SUV? 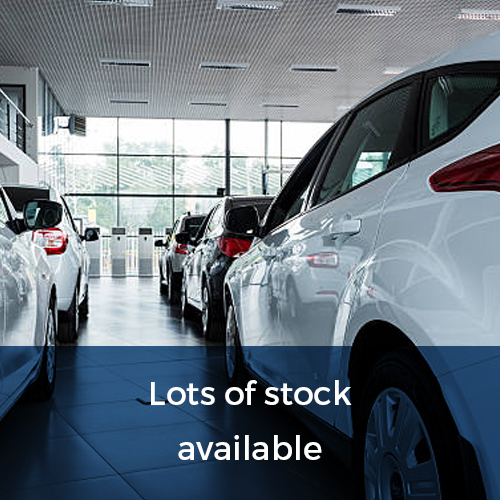 If you’re in the market for a new family lease car, there’s a wide range of makes and models available to choose from and whether you’re looking to lease an estate, hatchback, people carrier or SUV, there’s something to suit everyone’s taste, budget and needs at Flexed. However, with so much choice out there, how do you know which one is best suited to your family’s needs? At Flexed, it’s very important to us that every one of our customers drive away in the car that’s best suited to your specific requirements and you don’t exceed your monthly budget if there’s one in place, therefore we’d like to provide you with a simple guide that explains in more detail what each category offers you and how it will work best for your family. If a hatchback won’t fit in with your family life because it’s a tad too small for your needs, then an estate car might be the right one for you. If space is top priority and you have pets that travel with you regularly, then an estate car is probably the best option as extra boot height means your furry friends can travel in comfort. Once over, estate cars weren’t as smart looking and comfortable as they are today and many people associated them with the local farmer down the road but not any more, as modern estate cars are sleek, stylish and perfect for medium to large families – plenty of space to hold large suitcases, golf equipment and push chairs, as well as the weekly shop. The boot is designed to be easily accessible, so lifting heavy, bulky items into the back is a doodle with an estate car. 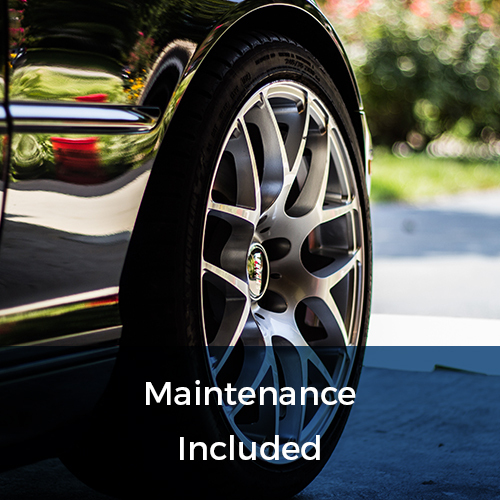 At Flexed, we have a fine selection of estate cars available on a short term lease or long term contract (select vehicles only) including the BMW Active Tourer, Toyota Auris Estate, Skoda Octavia Estate and the Mercedes C Class. If your monthly lease budget is limited but you still want a car that’s got enough space for four/five people to travel in comfort, then a Hatchback might be for you. 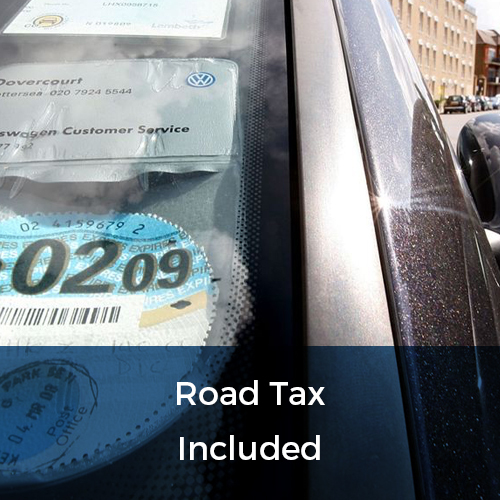 They generally cost less to lease, are easier to manouevre and cheaper to run, so driving around town or city and parking up is very easy to do in a small hatchback. And if you’re worried there’ll not be enough space for the weekly shop or the kids school stuff, don’t be as they come with a boot big enough to deal with family life, plus many models on the market today feature foldable back seats if extra boot space is required. We have a wide range of hatchbacks available to lease at Flexed from as little as £229.99 excl. VAT per month for the Citroen C3 5 Door or there’s the Kia Picanto 1.25 GT Line for just £249.99 excl. VAT per month – both in stock and ready to lease NOW with Flexed – 0800 311 8290. If you have a large family, then a people carrier could be the best option for you as they provide enough seats to carry 7 people, as well as offering plenty of space for luggage etc..
MPVs also tend to come packed with a myriad of family-friendly features such as entertainment screens to keep the young ones happy, foldable tables for use on family days out and cabin monitoring cameras, so those on the back seat can be kept an eye on from the front. Some models on the market also allow for the third row of seats to be folded down or removed if not needed, giving you more boot space, plus many feature sliding doors for easy access, making the loading of luggage a doddle and taking young children in and out of car seats much easier. The Kia Sorento ‘KX-2’ Manual 7 seater is available to lease and in stock NOW with Flexed for £549.99 excl. VAT per month based on a 28 day rolling contract. To see more 7 seater Kia models please visit our website or call 0800 311 8290 NOW if you can’t see the exact MPV model you’re interested in leasing. This category has grown massively in recent years and the main reason being is because they’re perfect for family life. They look trendy, sit up higher on the road so you get a better view outside and provide a comfortable ride for everyone as space isn’t an issue. 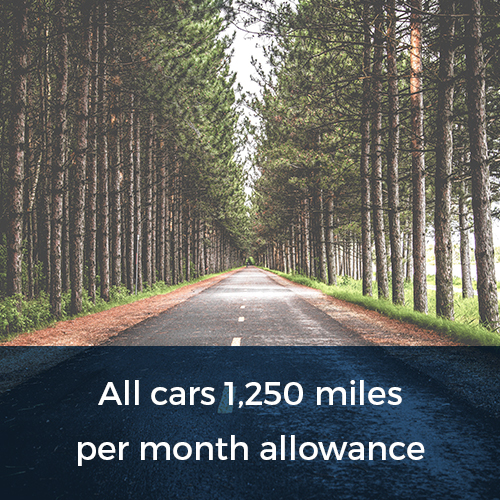 And because they’re so popular here in the UK, there’s plenty of models to choose from such as the Kia Stonic, Citroen C3 Aircross, Toyota RAV4, Mercedes GLA Class and the Volvo XC40 – all of which are available to lease with Flexed. 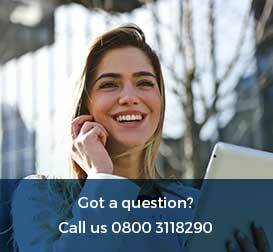 Please click here to find out more about our business/personal car & van leasing services and special offers, or give us a call NOW on 0800 311 8290. If you can’t see the Family Car you’re interested in leasing or would like more help and advice on choosing the right car to suit your needs and budget, please get in touch: talk@flexed.co.uk or chat with us NOW via our online ‘We are here!’ service.